24:30-25:00 ON AIR ! ! 2017.9.1 (Fri) 24:30-25:00 on AIR!! 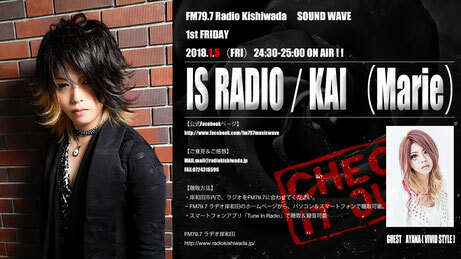 * Kai is a personality broadcasting is the first week of each month Friday is radio will respond to questions and consultations from listeners!  What you want to ask Kai, what you want to consult, feel free to anything! We are looking forward to your application. Click here to apply. Please make sure to put the radio in the subject. 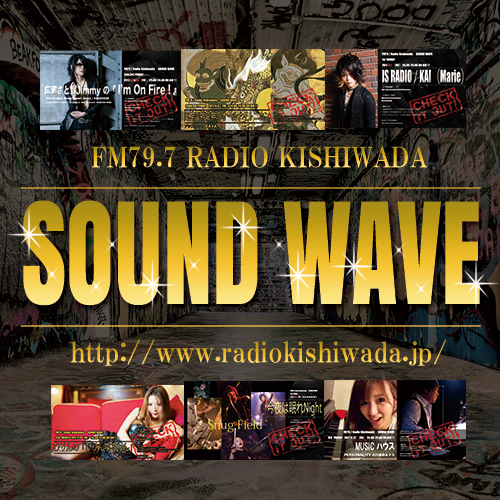 fm79.7 Radio Kishiwada's home page, you can listen to PC & Smartphone.